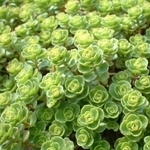 Sedum Spurium is a versatile perennial that will tolerate a wide range of growing conditions. 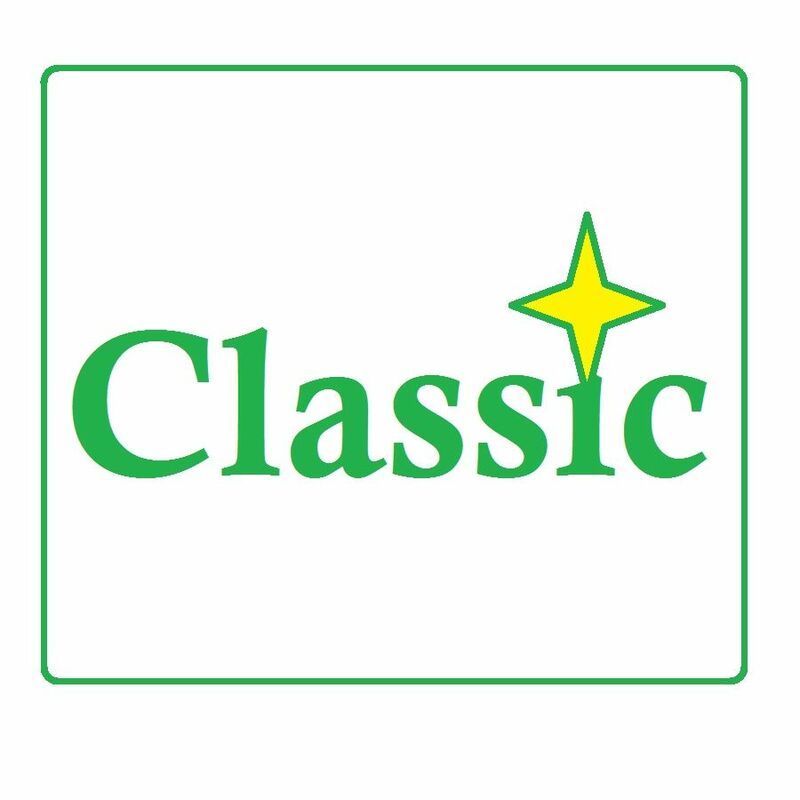 It is happiest in a sunny location with well draining moist soil but it will thrive in hot dry locations of poor fertility. 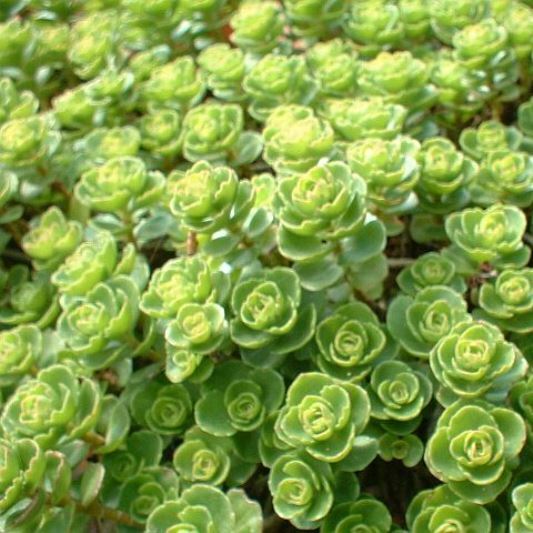 It grows into dense mats of evergreen foliage, perfect for smothering weeds that try to invade its patch.